I have a confession: I haven't seen Mad Max yet (I'll wait for your collective dismay... there, feel better?) Yes, yes, I plan to see it, but you have no idea how busy I am these days. 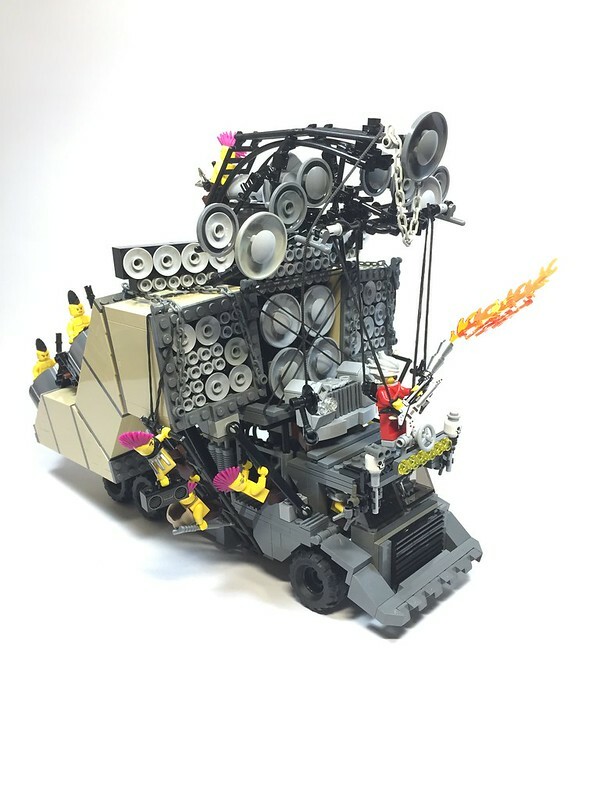 Not so busy I can't take a moment to post this radical MOC by LEGO Will. It's every bit as preposterous as the one in the movie, and every bit as awesome.